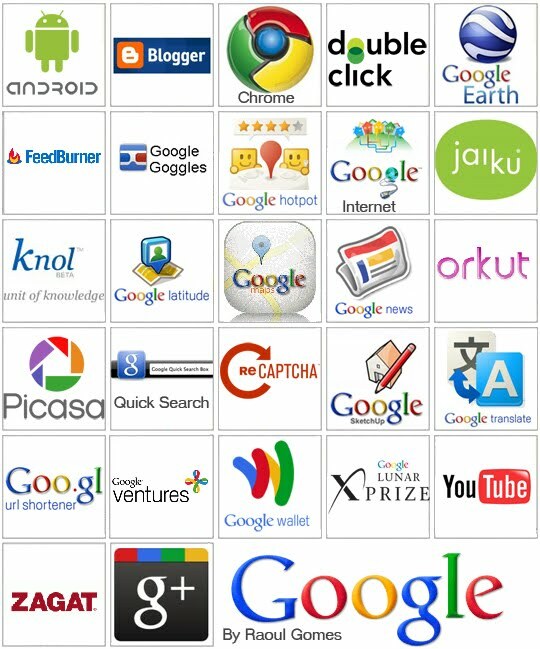 A few days ago, the entire online world was happy to see the Indian origin Sundar pichai as the new CEO of Google Inc. and abuzz with the news of Google’s looming restructuring of its new venture named “ALPHABET”. The last time the word ‘Alphabet’ was this trendy when I was in diapers and those noisy shoes with lights on them were all the rage. Anyway, in the middle of all the fuss, Microsoft didn’t miss an opportunity to troll their arch rivals, Google. 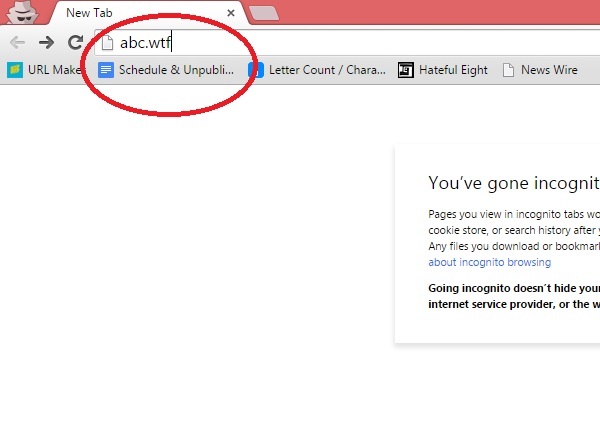 If you visit ABC.WTF – a clear play on Alphabet’s new url ABC.XYZ – you will be instantly redirected to the Bing search page. And they didn’t stop there. 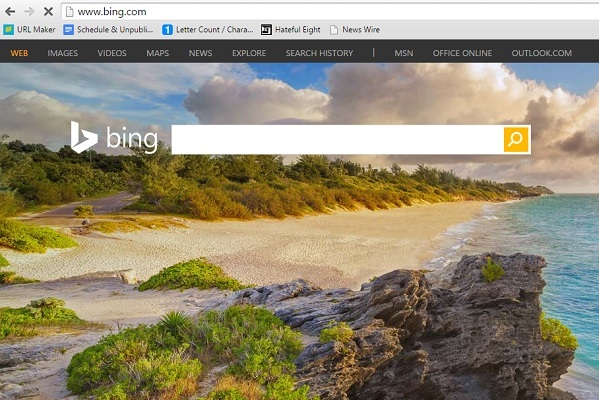 Type in ABC.FAIL and you will land on the Bing home page too. Of course, the Microsoft hasn’t claimed responsibility for the troll, looking up that crazy url on Whois, which reveals IP server locations, clearly reveals the domain is registered in a Redmond, where Microsoft is headquartered. India Dies With Dengue ! !